Hong Kong, November 24, 2018 - C&T’s VITOVA EIM team has been promoting the practice of cloud-based contract management with more efficient and greener data management solutions. 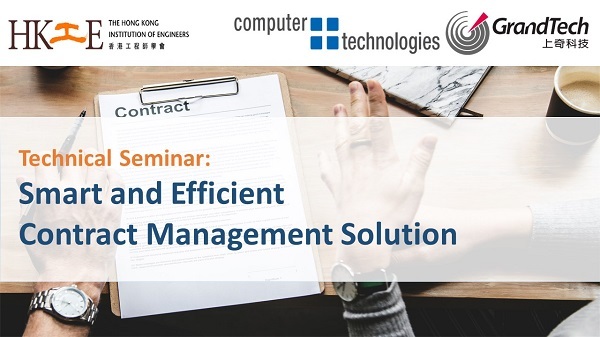 On November 23, the Hong Kong Institution of Engineers (HKIE) held a technical seminar on "Smart and Efficient Contract Management" with speakers from C&T and GrandTech, attracting more than 80 HKIE members from various sectors such as construction, social service, etc. 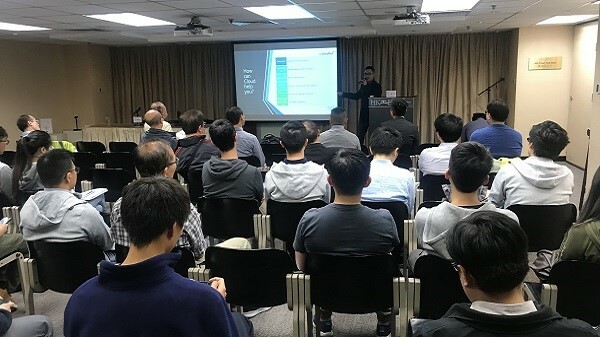 At the seminar, Ben Lam (Product Specialist Manager of GrandTech) introduced contract renewal reminding, e-signing and other latest functions and features of Adobe Acrobat. 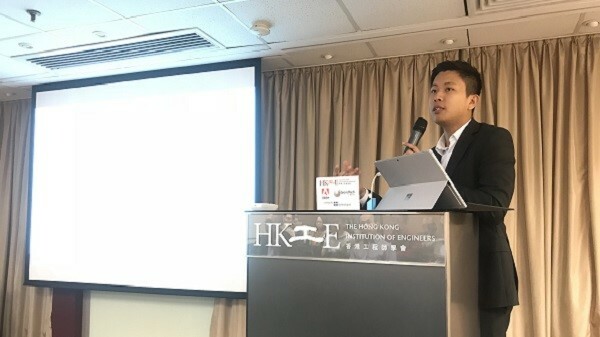 Jordy Luk (Product and Business Development Manager of GrandTech) remarked that cloud-based document management is today’s trend for realizing paperless office operations and it is the essential factor of transforming the traditional workflow of contract signing. Combining cloud sharing and digital signing, the whole contract management process can be simplified and benefit future follow-up. Through live demonstration, Tommy Choi (Business Development Manager of C&T) shared in detail how to enhance contract management through integrating the DMS system of VITOVA with Adobe Sign functions for highly efficient e-signing and documentation. VITOVA can be customized according to the usual operating practices of different companies, providing customers with more efficient and effective contract management. C&T believes digitizing contract management is the big trend and will continue to promote smart document management with VITOVA through different platforms, so as to help organizations adapt to the market change.